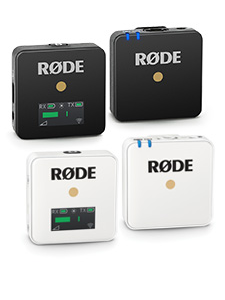 The new SoundField by RØDE Plugin incorporates many innovations. One of the most significant is the manner in which the A-Format™ signals from the NT-SF1 are converted into B-Format™ for further processing. 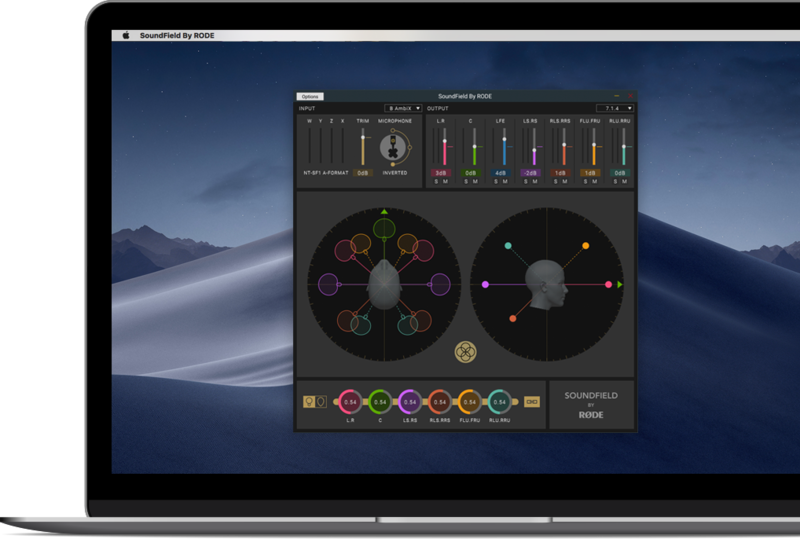 This has caused quite a lot of interest and comment in the ambisonic community, and as such we are happy to provide a bit more detail on this innovative algorithm. 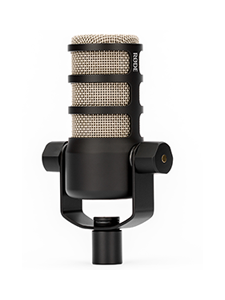 In conventional A-Format™ to B-Format™ conversion, there is an inherent inaccuracy in the conversion due to the non-coincidence of the microphone elements. That is to say the fact that the microphone capsules are separated – even if only by a centimetre or so - causes deviations to the directivity patterns and frequency responses for signals above a few kilohertz. Usually frequency response correction filters are used to correct for average energy-loss at high frequencies. This solves most of the inaccuracy of the frequency response, but does not correct for the errors in the directivity patterns. It also means the audio signals have passed through an equalisation filter, so the true sound of the microphone capsules is somewhat compromised. 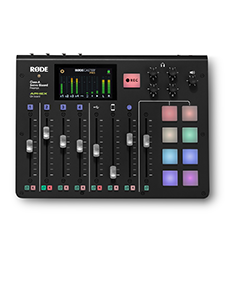 The SoundField by RØDE plug-in uses a new time-frequency adaptive approach for A to B-format conversion. This complex mathematical process means the phase between the A-format channels are aligned prior to application of the conversion matrix – essentially correcting for the non-coincidence of the capsules prior to any further processing. This makes correction filters unnecessary and yields significantly improved frequency responses and directivity patterns – as well as delivering a more natural sound that allows the exceptional quality of the NT-SF1 capsules to shine. It is worth noting that this new approach means some of the bench tests previously relied on for investigating ambisonic filters are no longer appropriate. Tests using phase-aligned pink noise designed to measure the correction filters, for example, will yield unexpected results due to the very different approach to conversion used in the SoundField by RØDE Plugin.